The NEUROGENESIS Theory of DEPRESSION: The Promised Land? The NEUROGENESIS Theory of DEPRESSION: Have We Reached the Promised Land? Does it seem like we’re in a rut when it comes to depression treatment? Shoot, anxiety treatment, as well. Our sufferer in the opening paragraph sure thinks so. 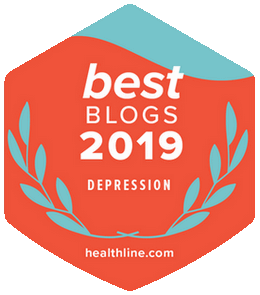 What you’re about to read is based upon an article entitled “The Future of Depression Treatment: The Neurogenesis Theory.” It’s written by Katie Billings and posted on the Dartmouth Undergraduate Journal of Science website. Ms. Billings begins her piece by citing the work of prominent Danish clinical psychiatrist Professor Poul Videbech. One of his specialties is researching the effects of depression to better understand how antidepressants work. Hit that link because his site is really worth a look-see. Professor Vildebech believes the hippocampal reduction in neurons supports the neurogenesis theory of depression. So just what is this theory? Simply, it submits that depression causes a cessation of the birth of neurons in the brain. 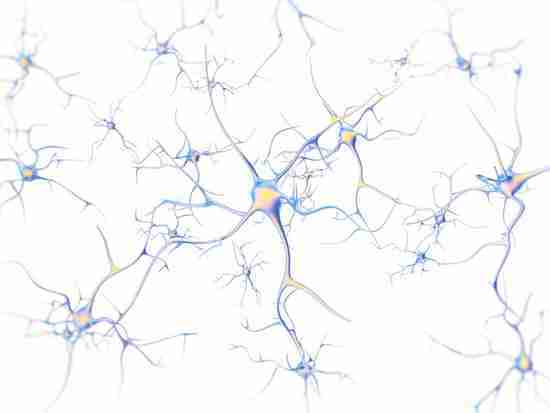 But then a number of interventions can spark neurogenesis, resuming the birth of neurons. That’s correct, in the face of targeted and appropriate interventions, our brains can grow fresh neurons that serve to facilitate, enhance, and support newly learned coping skills, allowing us to feel one heck of a lot better. One of the “targeted and appropriate interventions” that foster neurogenesis is the use of antidepressants. Indeed, studies at the Centre for Psychiatric Research (Stockholm) followed depressed participants for ten years using brain scans. And they found that shrinking of the hippocampus is reversible with treatment. People who don’t endure depression naturally maintain a balance of the degradation and regeneration processes of neurons in the brain. However, it seems those struggling with depression show greater activity in the degradation system. And that’s what accounts for Professor Videbech’s finding of brain structure size reduction in depressed patients. 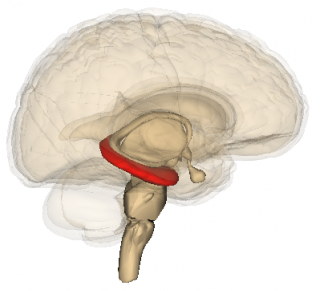 Now, Videbech notes the hippocampus, involved in the storage and retrieval of memories. Well, doesn’t that nicely explain memory challenges, a common symptom of depression? But keep in mind, with antidepressant use kicking neurogenesis into action, those memory challenges, as well as other depressive symptoms, are reduced. In other words, cranking-up neurogenesis brings balance back to the neuron degradation/regeneration processes. How ’bout this from the Chipur article mentioned above? Mentally, emotionally, and physically healthy environments and lifestyle habits – exercise, learning and memory work, spirituality, relationships, etc. Okay, so the selective serotonin reuptake inhibitors (SSRIs) – Prozac, Lexapro, Celexa, etc. – are the most highly prescribed of the antidepressants. It’s always been believed their efficacy is based upon serotonin management at synapse. With that in mind, researchers are now focusing upon chemicals that specifically and seriously promote neurogenesis. Hence, knocking-out depression. For example, the ceramides are a family of waxy lipid molecules. They’re also being researched as a potential antidepressant. In a recent study, when mice were given Prozac-like antidepressants, ceramide levels significantly decreased. 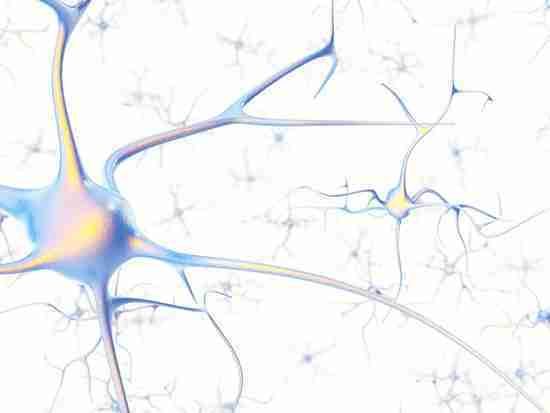 In the brain, ceramides block neural growth. So that means when the antidepressant impacted ceramide levels, neurogenesis cranked-up, in kind. If you do a web search for Ceramides and Depression, you’ll find some great articles. Problem is you’ll also find just an abstract. Ya’ gotta’ ante-up to access the full piece. Phew, tons of information – my eyes are crossed. But it’s important to present because it shows that creative and powerful depression research work is being done. And that means hope for those who are just plain tired of it all, and believe they’re out of options. So, then – the Neurogenesis Theory of Depression: perhaps we really have reached the promised land. But what’s your take? Really, it matters, so please comment below. Hey! Be sure to read Katie Billings’ article. It’s very well done and she deserves the recognition. 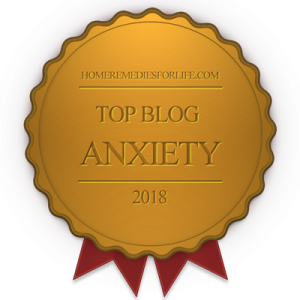 Inviting you to look over hundreds of Chipur mood and anxiety disorder article titles. Appreciate it (and you). Next Post: Why Are We SUFFERING? Were We Just ACCIDENTS Waiting to Happen?